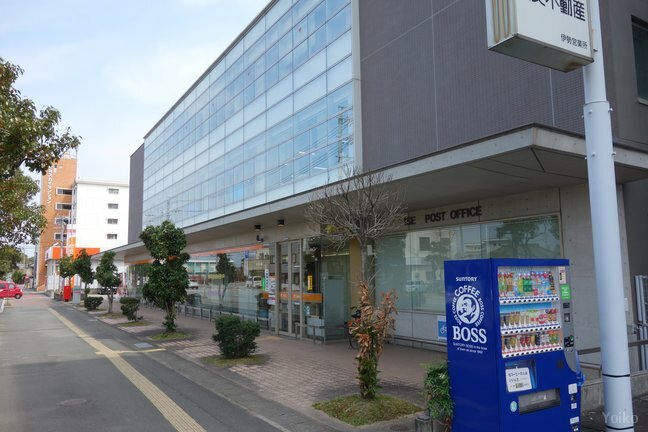 I went to un-visited post offices in Ise and Toba. 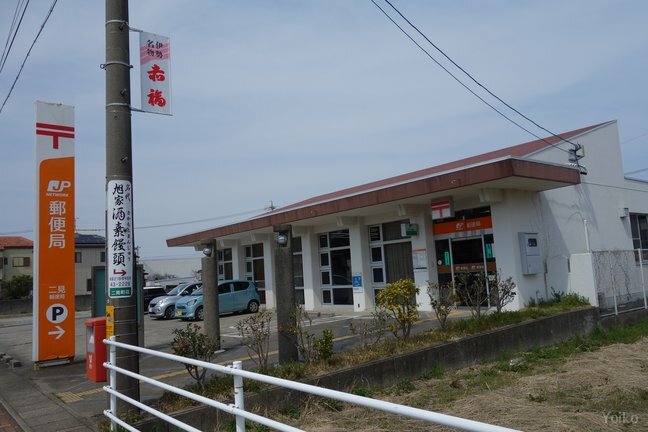 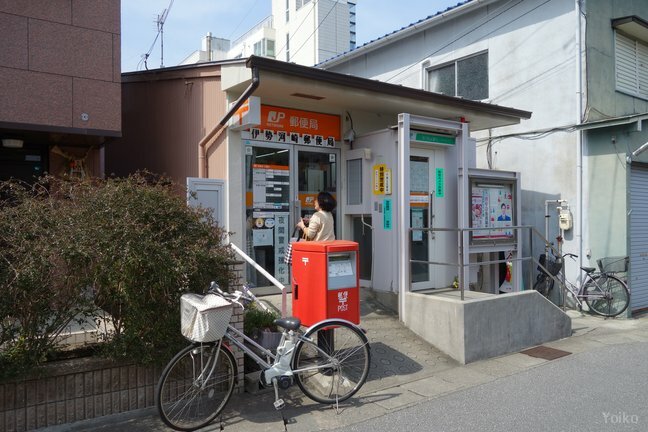 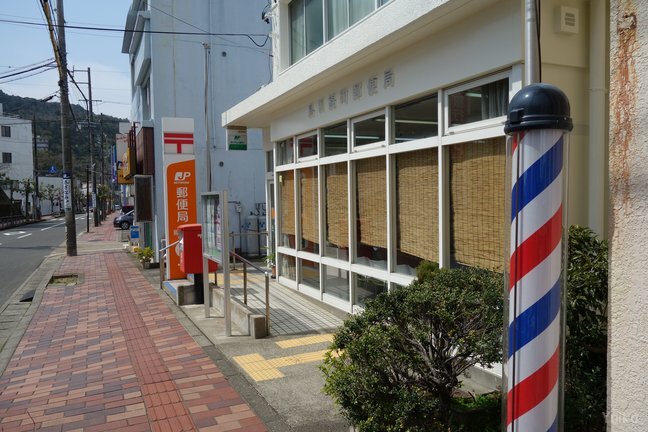 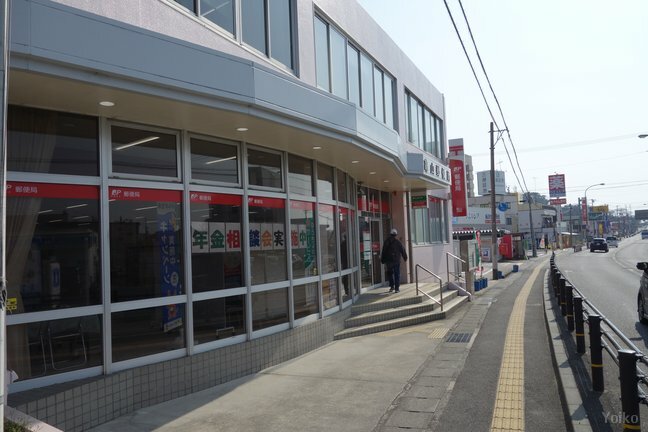 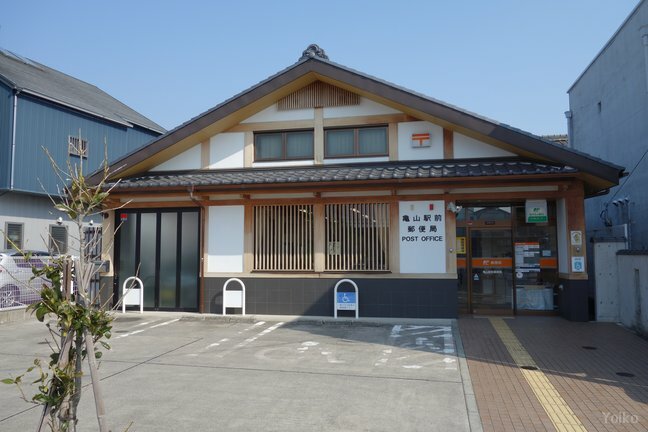 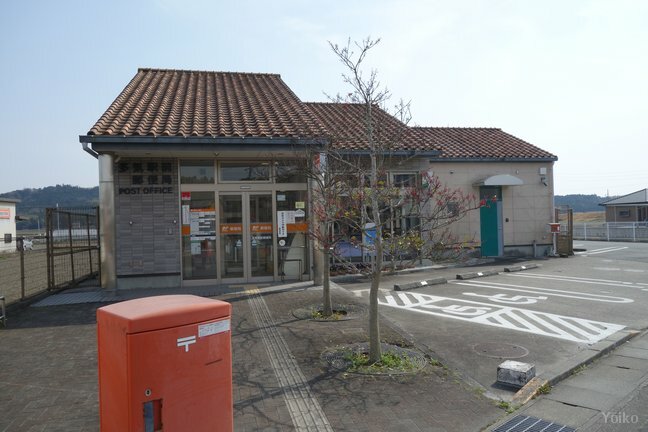 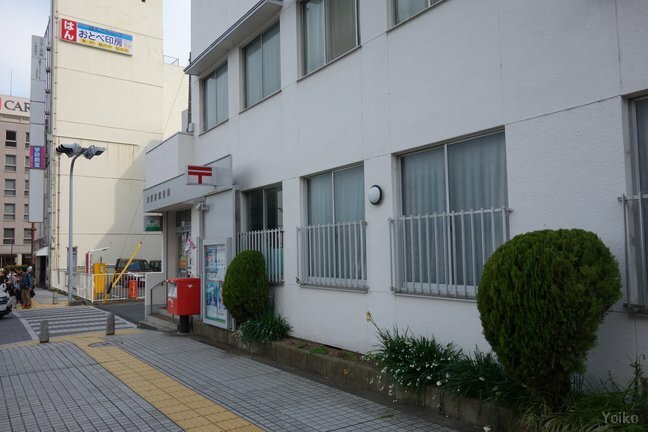 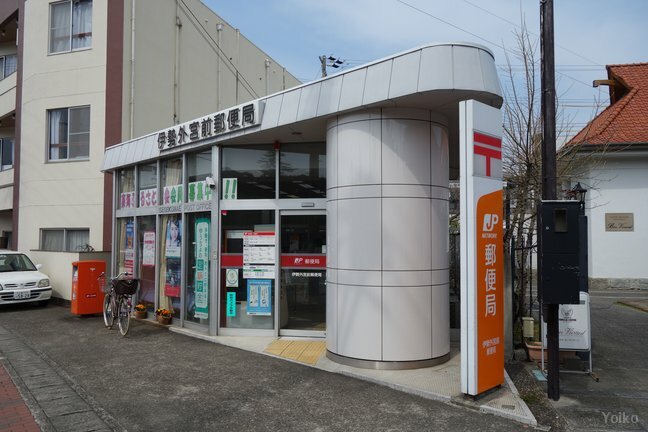 Taki Ekimae post office is located quite far from the station, but it has a name "Ekimae" (front of a station). 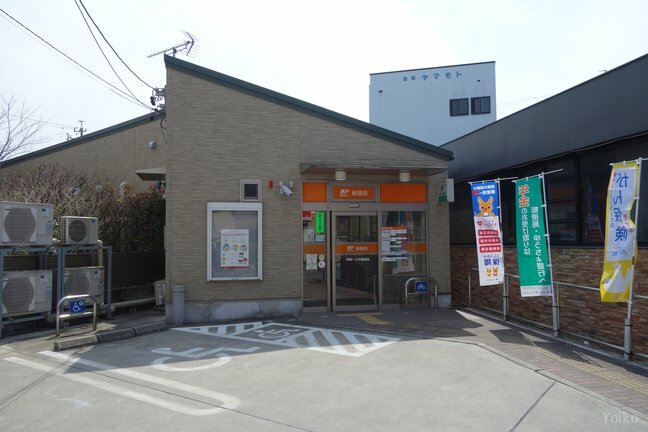 Refer to the following map for a footprint (Movement from Kamayama station to Toba station) by GPS on the day.